Waze is a pretty popular navigation app, even among Google diehards. In fact, Google actually bought Waze way back in 2013 for a little over one billion dollars and uses some of the data sourced by Waze in Google Maps. For many people who drive for a living or just happen to be on the road a lot, Waze's extra features when compared to Google Maps are something they just can't live without. 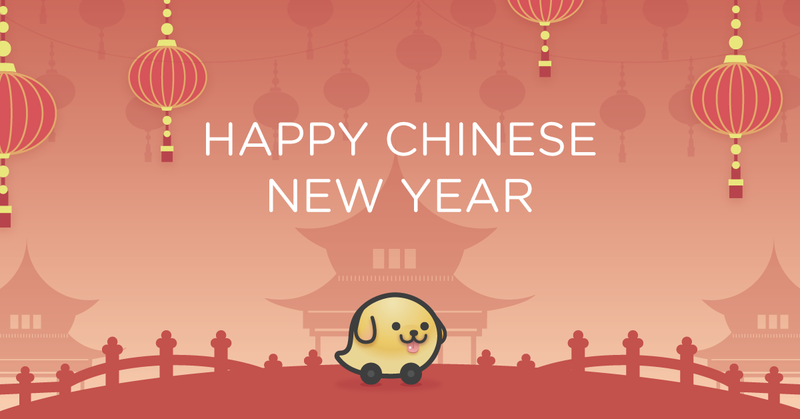 Today, in celebration of the Chinese New Year, Waze has announced that it's bringing improved Mandarin (both in Simplified and Traditional Chinese) voices to its app. The most interesting part is just how insanely fast Waze was able to put all of this together. Usually, something like this involves retranslating, recording, and testing the new voices in a process that can easily take up to several months to complete. 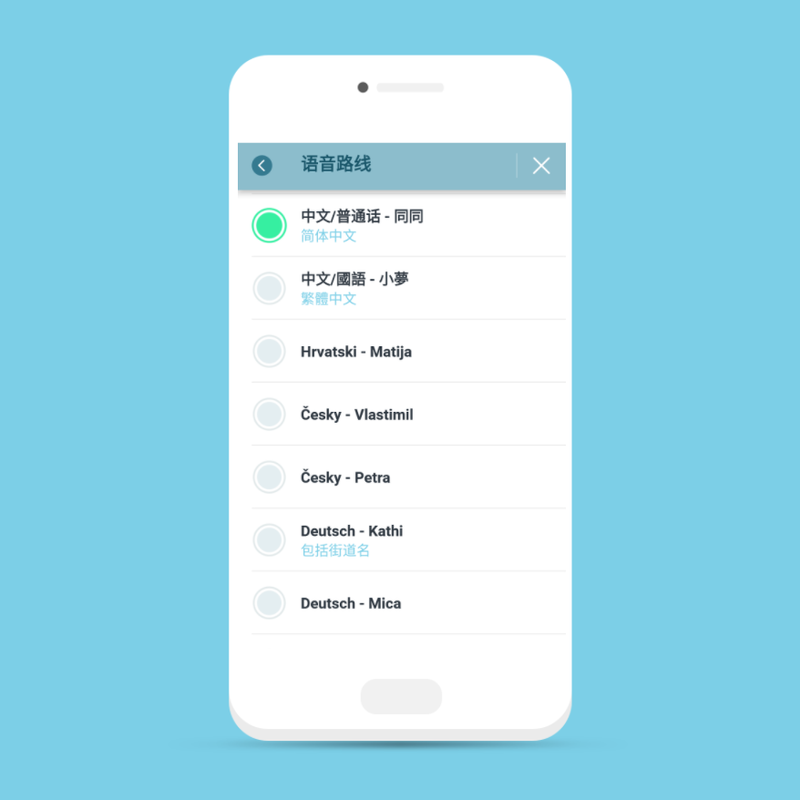 Instead, the Waze Localization team was able to pull this off in a mere 10 days.